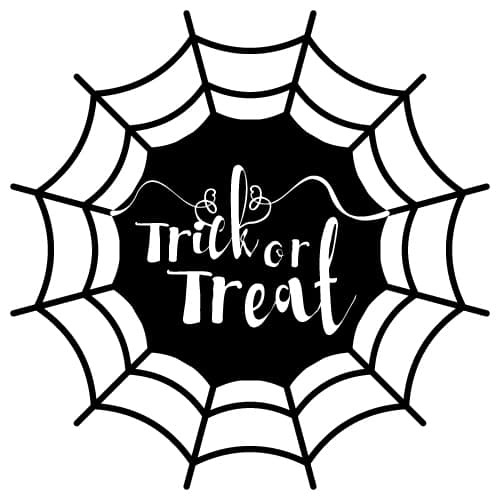 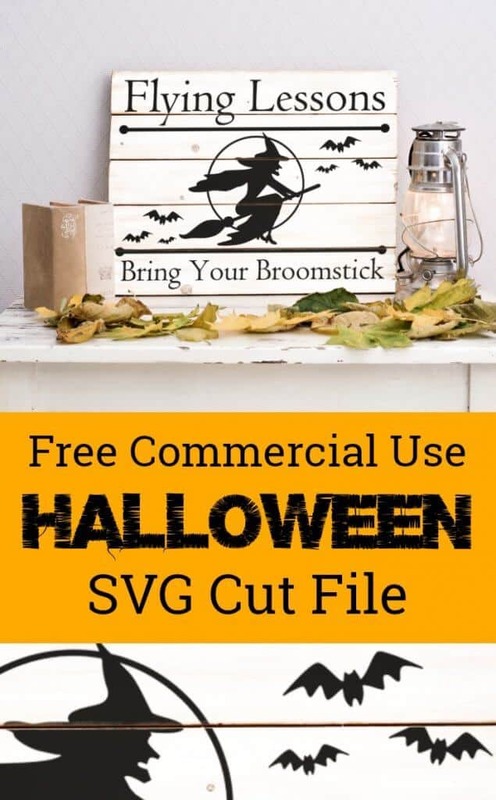 If you love crafting as much as you love Halloween then you should love this selection of 13 most awesome Free Halloween SVG cut files! 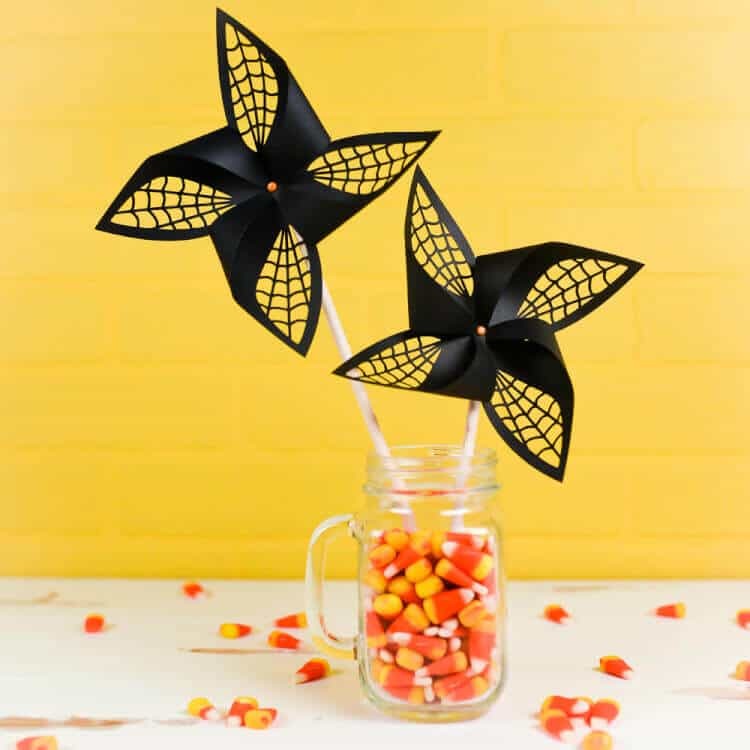 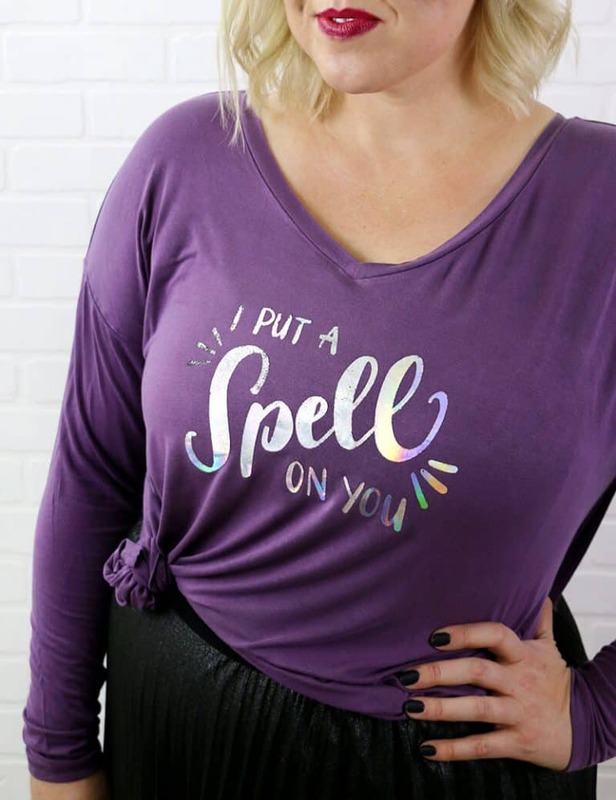 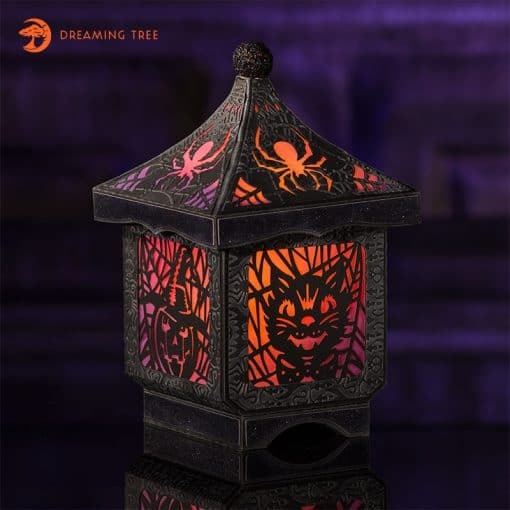 They’ll be perfect to use for all your DIYs during this spooky season. 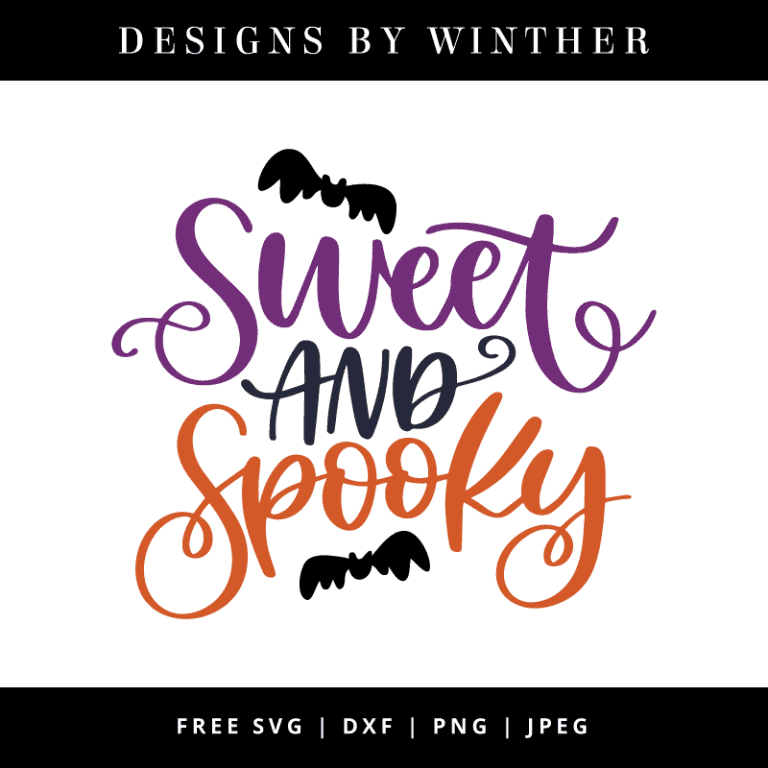 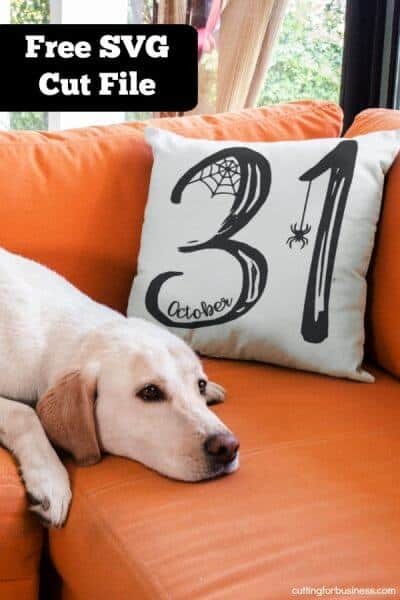 machine to create halloween shirts, signs, mugs or glasses, pillows, paper crafts, etc. 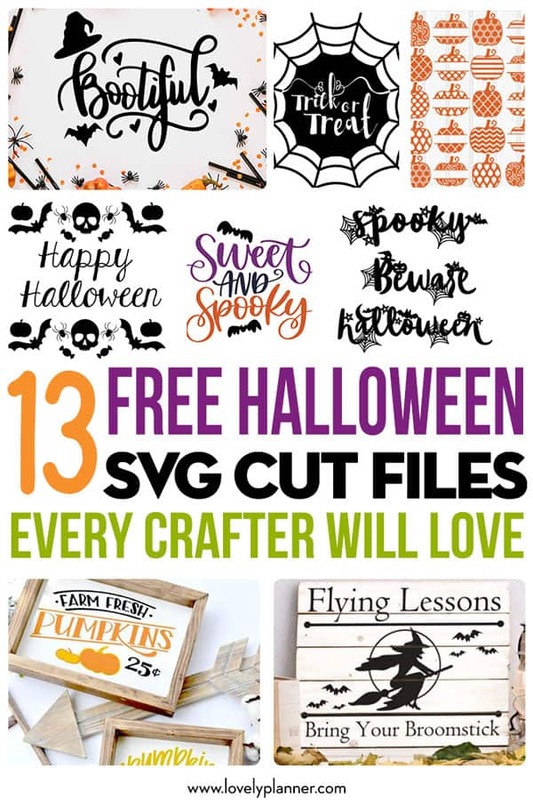 Your imagination is the limit and these free cutting files are here to spark it! 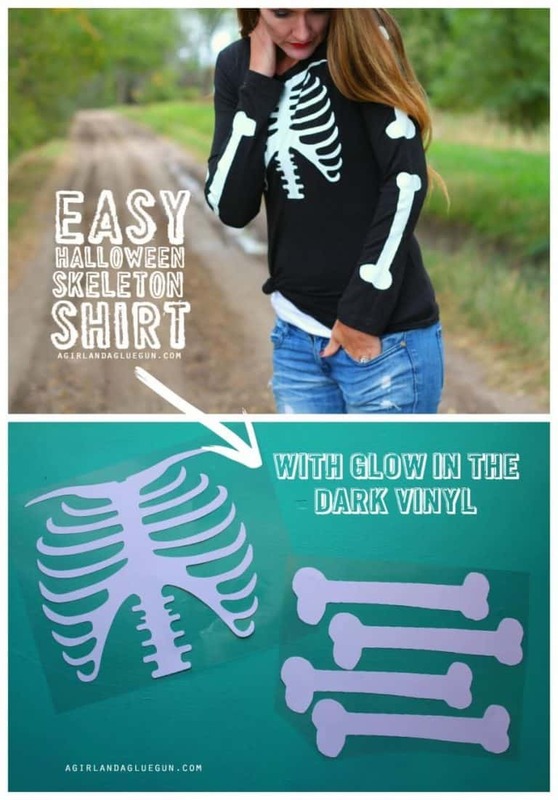 (to apply on textiles) or just paper (for paper crafts, 3D crafts), depending on your project. 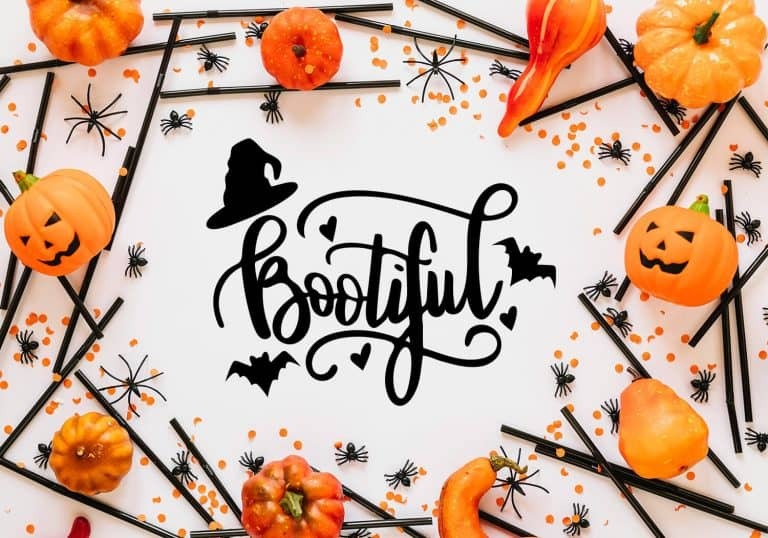 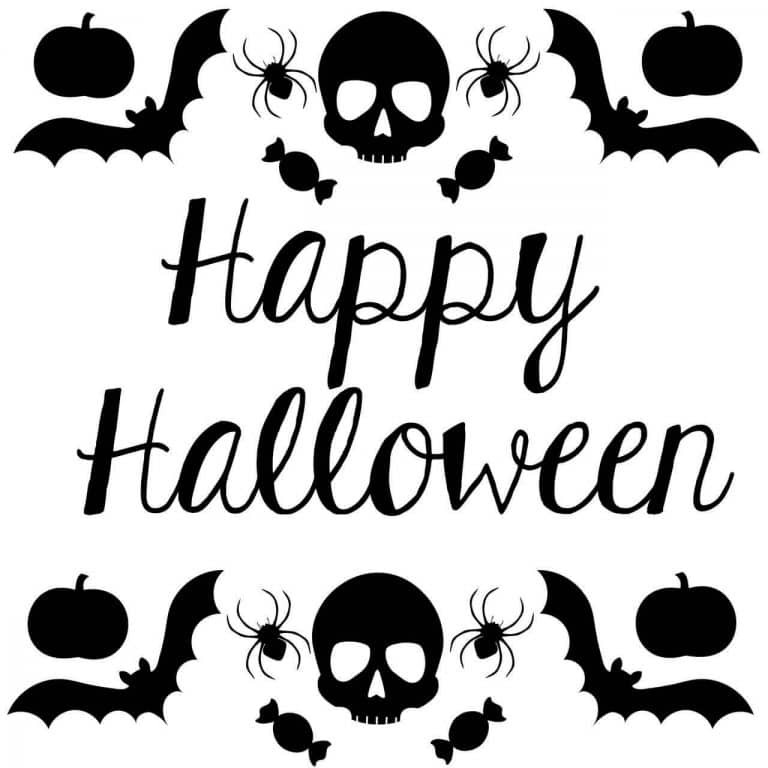 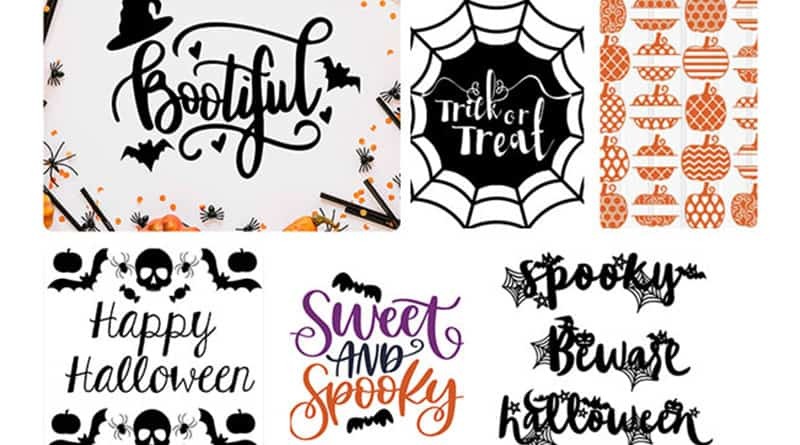 The nice thing is that by using these ready made SVG designs for your Halloween DIY projects you’ll be able to complete really pretty creations in a very short time. 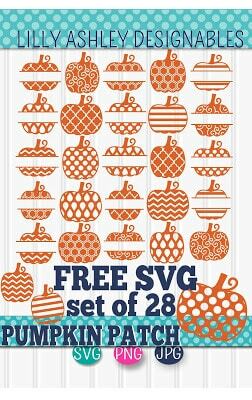 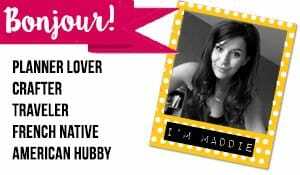 These free SVG were created and shared by other generous bloggers. 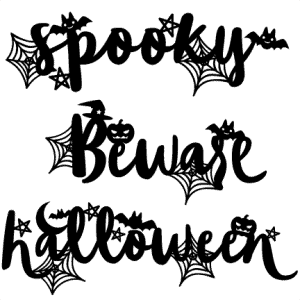 To access each file, simply click on the link located right under each picture. 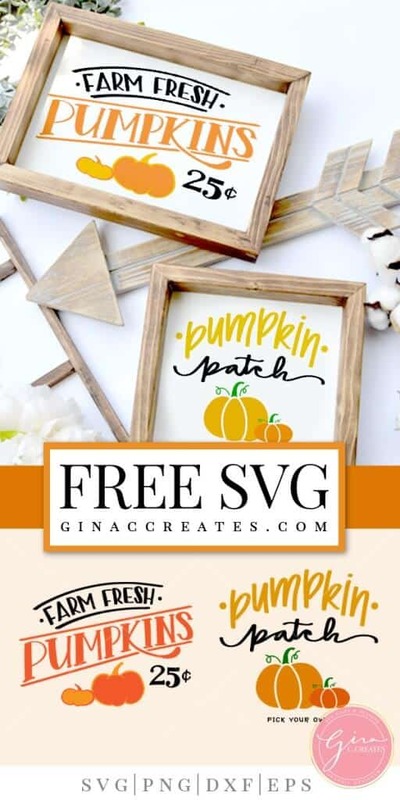 I recommend you take the time to check out their blogs as I’m sure you’ll find even more awesome freebies and inspiration for your future DIY projects!